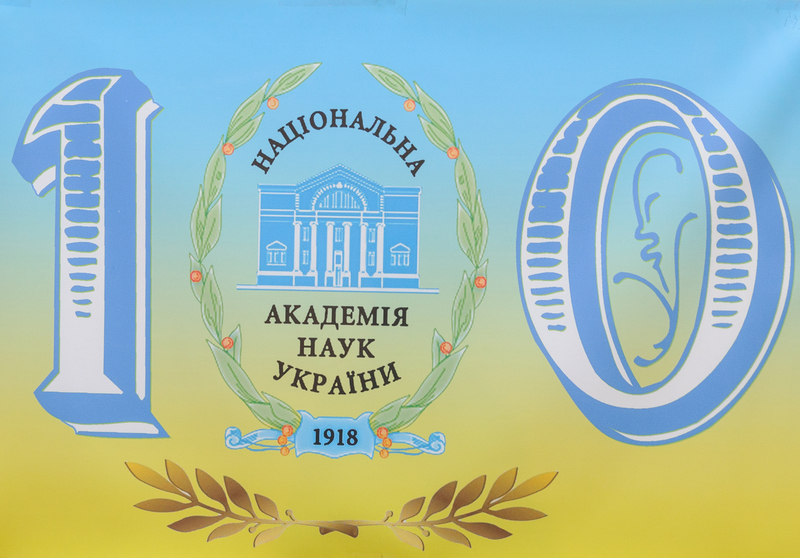 On December 6, 2018, the exhibition-presentation of scientific and technical developments of the institutions of the National Academy of Sciences of Ukraine was held at the Exposition Center "Science" of the NAS of Ukraine, timed to the 100th anniversary of the Academy. Within the framework of the event, 70 academic institutions presented over 600 scientific achievements in a wide range of fields. Institute of Food Biotechnology and Genomics presented its developments "Technologies for the production of liquid biofuels from renewable raw materials" as well as "Preparation of low-fat lecithin and essential phospholipids of sunflower". On November, 12th 24 emerging leaders under 40 conducting research in the biotechnology sector in Ukraine awarded certificates as well as travel and research grants totaling $60,000. The Biotech Initiative of Foundation will assist promising start-ups and help young leaders to learn the management techniques necessary to transition their research into viable commercial endeavors. This project has been made possible through the support of Irene K. Joseph, co-founder of the biotechnology company Cygnus Technologies. EPSO: Court of Justice of the EU ruling regarding mutagenesis and the GMO Directive, first reaction in which European Plant Scientists express their disappointment on the ruling which classifies plants obtained by recent techniques such as CRISPR-Cas9-mediated genome editing as GMO that are subject to extensive pre-market risk evaluations. It is contrary to scientific evidence and as it stands now, it very likely will prevent the use in Europe of such technologies to address food and nutritional security and a more positive impact of agriculture on the environment. EPSO offers to collaborate with policy makers to develop an appropriate regulation addressing the issue of product of NBTs differs from those achieved with other breeding approaches to balance potential benefits and risks. Third Сonference for Young Scientists "Plant Biology and Biotechnology"
We are glad to welcome You to participate in the Third Сonference for Young Scientists "Plant Biology and Biotechnology" which will take place May, 16-18, 2017 in the Institute of Food Biotechnology and Genomics, National Academy of Sciences of Ukraine (Kyiv, Ukraine). All the information about the Conference You can find in the attached files. We will appreciate spreading the information about the Conference to all the interested persons. Looking forward to meet You at the Conference! With best regards, the Organizing committee. Read more about Third Сonference for Young Scientists "Plant Biology and Biotechnology"
4th International Fascination of Plants Day (FoPD) − May 18, 2017 traditional volunteer educational event celebrated in Ukraine and in the world every two years under the umbrella of the European Plant Science Organisation (EPSO). This year's many events will be held in different regions of Ukraine during May together with the initiative of young researchers of the National Academy of Sciences of Ukraine called "Days of Science" on May 20-21. We are pleased to notify that in 2015 Ukraine was the second country in the world taking into account the number of events organized in frames of FoPD. Official website of Ukraine at EPSO You can find here: http://plantday.org/ukraine.htm. You could read about the success of the "Days of Science" in Ukraine on our website: http://dni-nauky.in.ua/. The Institute is headed by Doctor of Biological Sciences, Acad. NAS of Ukraine Ya.B. Blume. IFBG has four academic departments, consisting of - five laboratories and all-institute units. Sheremet Ya.A., Yemets A.I., Azmi A., Vissenberg K., Verbelen J.-P., Blume Ya.B. (2012) Effect od serine/threonine protein kinases and protein phosphatases on mitosis progression of synchronized culture of tobacco BY-2. Cytol. Genetics, 46(2), pp. 3–11. Sheremet Ya. A., Yemets A. I., Blume Ya. B. (2012) Inhibitors of tyrosine kinases and phosphatases as a tool for the investigation of microtubule role in plant cold response. Cytol. Genetics, 46(1), pp. 1–8. Britsun V.N., Kаrpov P.А., Yemets А.I., Lozinskii M.О., Blume Ya.B. (2011) Antituberculosis properties of imidazole and benzimidazole derivatives. 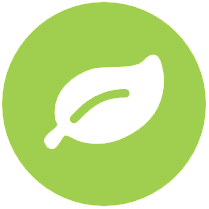 J. Org. Pharm. Chem., v. 9, N 3(35), p. 3-14. 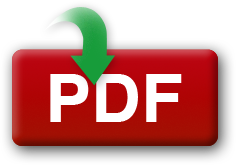 (www.nbuv.gov.ua/portal/Chem_biol/jofkh/2011_3/03-14.pdf) (in Russ.). Demchuk O., Karpov P., Raspor P., Blume Ya. Molecular modelling of FtsZ proteins based on their homology in Escherichia coli and Mycobacterium tuberculosis as the key stage of rational design of new antituberculous compounds. Acta Biologica Slovenica, 2011, 54 (2), P. 13-29. Karelov A.V., Pirko Ya.V., Kozub N.A, Sozinov I.A., Pirko N.N., Litvinenko N.A., Lyfenko S.F., Koliuchiy V.T., Blume Ya.B., Sozinov A.A. (2011) Identification of the allelic state resistance gene Lr34 to leaf rust in cultivars of soft winter wheat Ukrainian breedings. Cytol. Genetics, v.45, N5, p. 271-276 (doi: 10.3103/S0095452711050069). Samofalova D. A., Karpov P.A., Nyporko A.Yu., Blume Ya.B. (2011) Reconstruction of the spatial structure of plant phosphatases types 1 and 2A in complexes with okadaic acid. Cytol.Genetics, v. 45, N 3, p. 153-162 (doi: 10.3103/S0095452711030108). Yemets A.I., Krasylenko Yu.A., Lytvyn D.I., Sheremet Ya.A., Blume Ya.B. (2011) Nitric oxide signaling via cytoskeleton in plants. Plant Sci., 181(5), p. 545-554 (doi: 10.1016/j.plantsci.2011.04.017). Tanasienko I.V., Yemets A.I., Pirko Y.V., Korhkovyy V.I., Abumhadi N., Blume Ya.B. (2011) Production of transgenic barley lines producing human lactoferrin using mutant alfa-tubulin gene as selective marker gene. Cytol.Genetics, v. 45, N1, 3-10 (doi: 10.3103/S0095452711010026). Krasylenko Yu., Yemets A., Blume Ya. (2010) Functional role of nitric oxide in plants. Russ. J. Plant Physiol., v.57, N4, p. 451-461. Blume Ya., Yemets A., Sheremet Ya., Nyporko A., Sulimenko V., Sulimenko T., Draber P. Exposure of beta-tubulin regions defined by antibodies on a Arabidopsis thaliana microtubule protofilament model and in the cells. BMC Plant Biology, 2010, v. 10:29(doi: 10.1186/1471-2229-10-29). Bryantseva S.A., Gavryushina E.S., Yemets A.I., Karpov P.A., Blume Ya.B., Drygin Yu.F., Nadezhdina E.S. (2010) MAST2-like protein kinase from grape vine Vitis vinifera: cloning of catalytic domain cDNA. Cytol. Genetics, v. 44, N4, 41-47. Sheremet Ya.A., Yemets A.I., Vissenberg K., Verbelen J.-P., Blume Ya.B..(2010) The effect of inhibitors of serine threonine protein kinases on Arabidopsis thaliana root morphology and microtubules organization in its cells. Tsitologiia,v. 52, N5, p. 389-398. Lytvyn D., Yemets А.І., Blume Ya.B. (2010) UV-B overexposure induces programmed cell death in a BY-2 tobacco cell line. Environm. Exp. Bot., 68: 51–57. Yemets A. I., Tanasienko I. V., Blume Ya. B. Progress in barley in vitro culture and genetic transformation. In: Barley: Production, Cultivation and Uses (Ed. Steven B. Elfson), Nova Science Publishers: New York, 2011, p. 1-36. On the April 24th, 13:00. The lecture by Yuri Fedak "Genes for Resistance to Fusarium Head Blight and stem Rust in Spring Wheat" will take place at the institute. 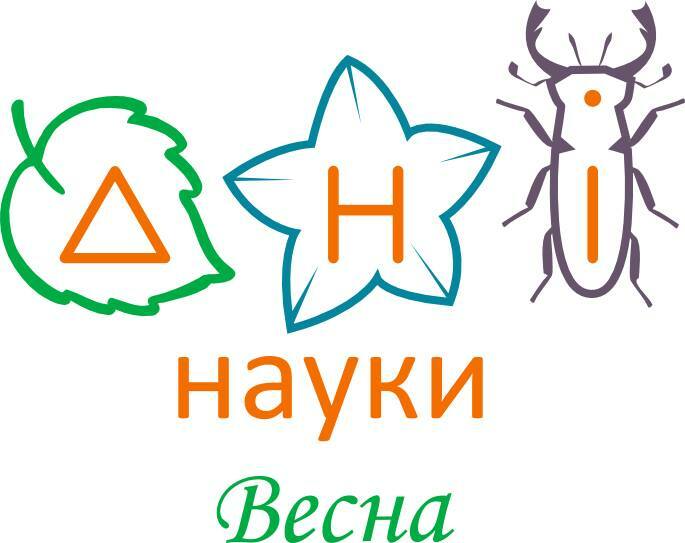 This is a joint arrangement with the Vavilov Society of Geneticists and Breeders of Ukraine. Dr. Yaroslav Blume is approved as an Editor-in-chief of the The Open Agriculture Journal. Ukarainian GM plants data gateway "Genetically Modified Plants Gateway" - GMPlantsGW is under development in our institute. 5th Conference on Physiology of Yeasts and Filamentous Fungi. June 4th to 7th, 2013, Montpellier, France. GMCC-13 - Sixth International Conference on Coexistence between Genetically Modified (GM) and non-GM based Agricultural Supply Chains. Registration - June 20 2013, Submission - April, 20 2013.